Coming to BBC FOUR from Tues 26th March, 3-part 'The Yorkshire Ripper Files: A Very British Crime Story' explores the Peter Sutcliffe murders from a new perspective. All GFX by Peepshow. More info here. 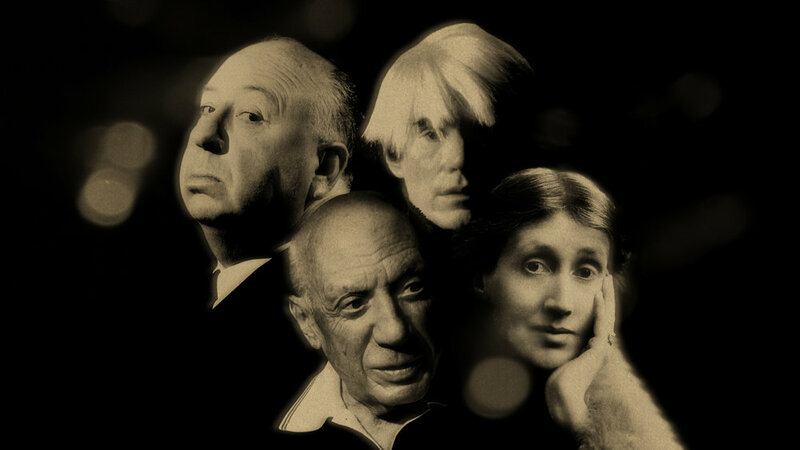 The final episode ‘Artists & Writers’ airs on BBCTWO next Tuesday (29th Jan) at 9pm. A live final follows on Feb 5th from the London o2. 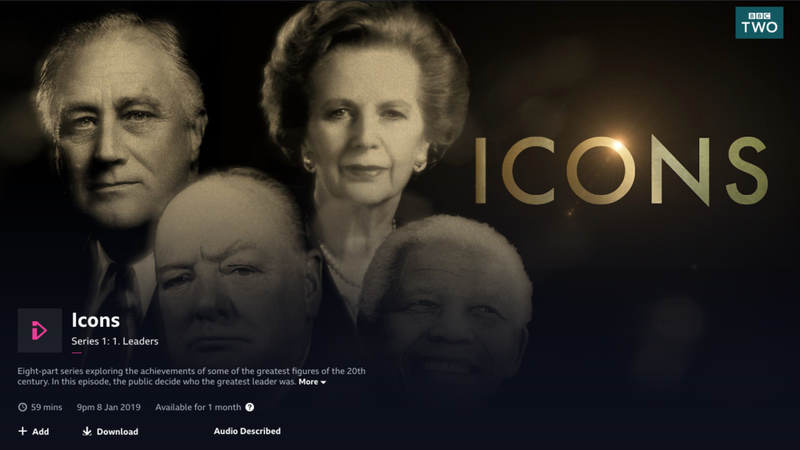 The 1st episode of ICONS is currently on BBC iplayer, ‘Leaders’ is presented by Sir Trevor McDonald and looks at the lives of Franklin D Roosevelt, Winston Churchill, Margaret Thatcher and Nelson Mandela. Coming to BBCTWO in January, ambitious new history series ‘ICONS’. We are currently creating all the animated graphics, branding and design for the 8-part series. ‘ICONS’ will tell the definitive story of a century of change through the people who had the most impact on it. The 1st episode ‘LEADERS’ presented by Sir Trevor McDonald airs Tues Jan 8th at 9pm. The 2nd episode ‘EXPLORERS’ presented by Dermot O’Leary airs Weds Jan 9th at 9pm. More info here. Our latest broadcast design project ‘Inside North Korea’s Dynasty’ for National Geographic Channel has been added to our website. We created all the animated graphic sequences for a new four part series ‘Inside North Korea’s Dynasty’ which airs on National Geographic Channel from November 11th. More soon. Another chance to see ‘Elizabeth I’s Secret Agents’ on iPlayer at the moment. We created all the animated graphic sequences for the award-winning three part series for 72 Films. 'Body Clock: What Makes Us Tick?' 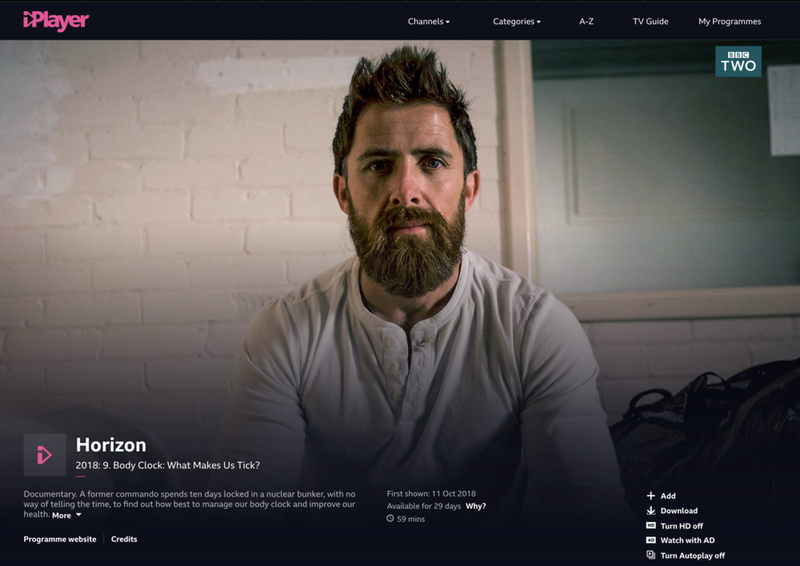 is now available to watch on BBC iplayer here. 'Body Clock: What Makes Us Tick?' - Thursday 11th October at 9pm on BBCTWO. We created all the animated graphics for this 1 hour special. 'The Flu That Killed 50 Million' - Tuesday 25th September 21:00 BBCTWO. It is 1918 and the end of World War 1. Millions have died, and the world is exhausted by war. But soon a new horror is sweeping the world, a virus that will kill more than fifty million people - the Spanish flu. We created the maps and graphics showing how the virus spread across the globe for this one-off special. 'Angela Carter: Of Wolves & Women' is now available to watch on BBC iplayer here. We created all the graphics and animations for the 1 hour BBC TWO documentary about distinctive, magic-realist author Angela Carter. Produced & Directed by Jude Ho. Saturday August 4th at 9pm on BBC Two. 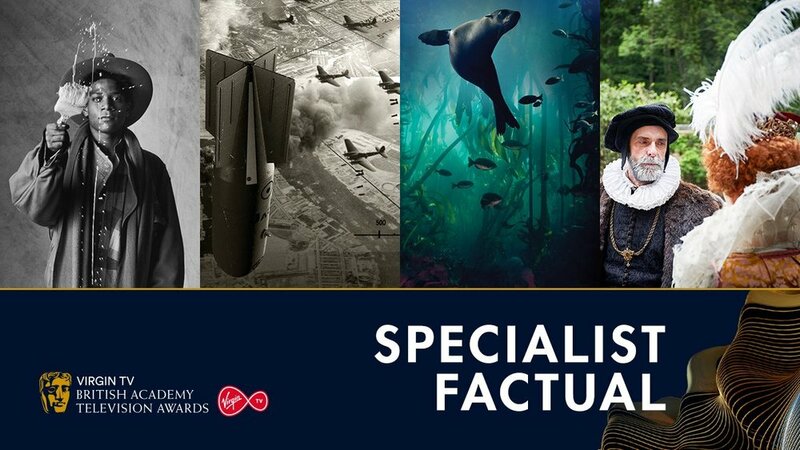 Elizabeth I’s Secret Agents has been nominated in the 2018 British Academy Television Awards 'Specialist Factual' category alongside 'Basquiat, Rage to Riches', 'Blitz: The Bombs That Changed Britain' & 'Blue Planet II'. 'Queen Elizabeth's Secret Agents premieres in the US on PBS, January 28 at 10/9c. More info & trailers here.